Brady Brisson qualified fifth at the MHSAA D2 region 8 singles qualifier. He shot games of 225, 215, 202, 196, 214, 193. 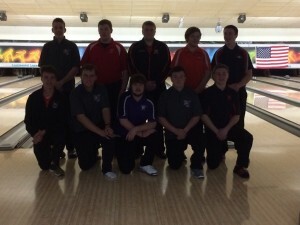 He will bowl next Saturday at the D2 state finals at Superbowl Lanes in Canton.